Will this cover the stock 4 holes for the stock ap1 wing? 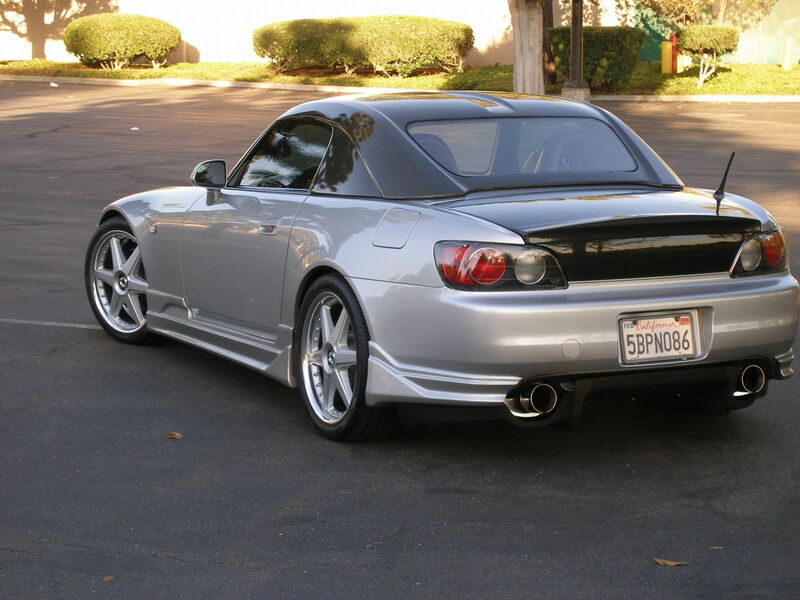 i would like to know too, thinking switching over from oem ap1 wing to asm. Here is a shot hope it helps...its kind of hard to tell but the front holes on the OEM would still be exposed..
Do these only come in carbon..? ?